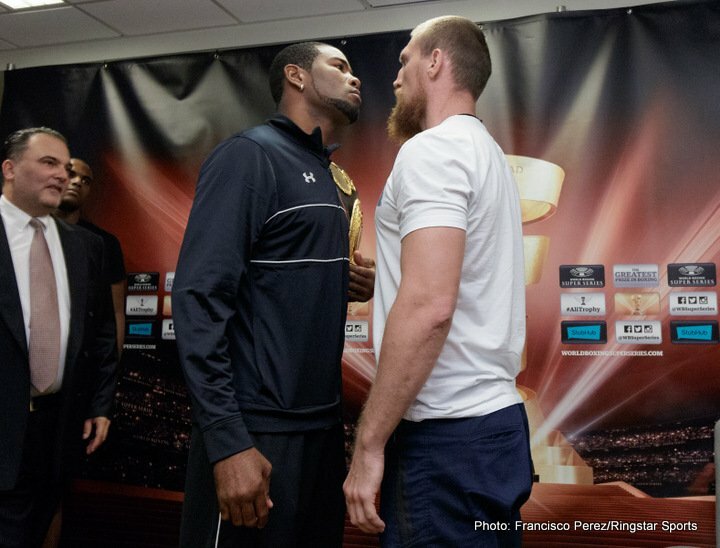 Fight week in San Antonio officially kicked-off as Yunier Dorticos and Dmitry Kudryashov went face-to-face Wednesday at the final press conference before their Saturday, September 23 World Boxing Super Series cruiserweight quarterfinal showdown taking place at the Alamodome. 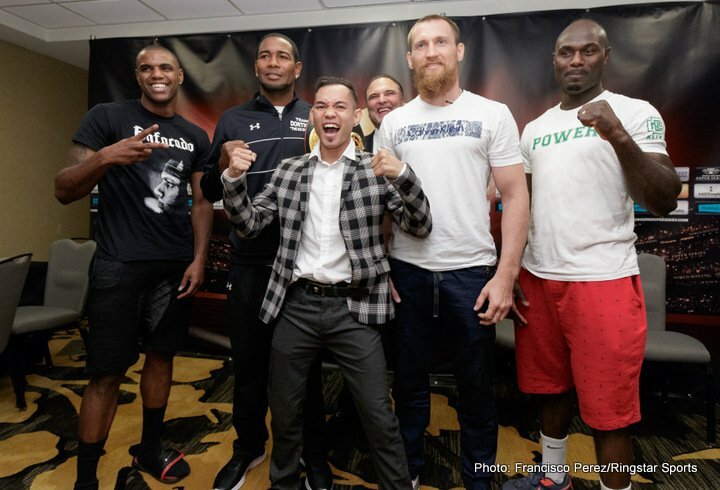 Also in attendance Wednesday were once-beaten cruiserweights Keith Tapia and Lateef Kayode, who meet in a WBSS reserve match, plus former world champion Nonito Donaire, who battles Mexico’s Ruben Garcia Hernandez. 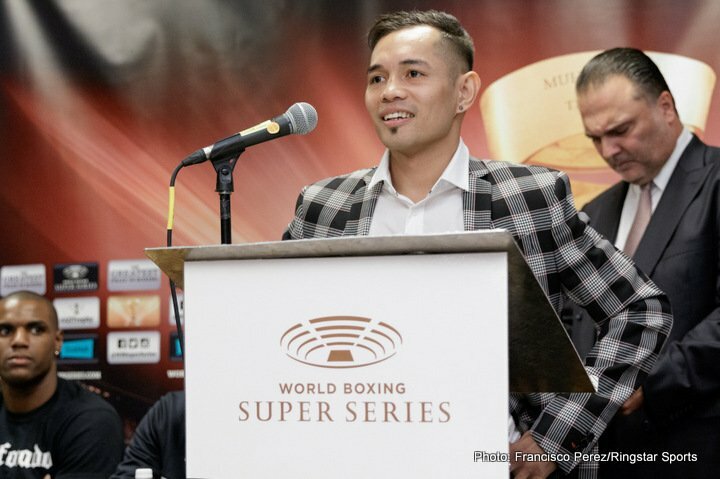 Tickets for the live event, which is promoted by Ringstar Sports in association with World Boxing Super Series, are priced at $250, $125, $100, $50, and $30, and are on sale now. Tickets are available at Ticketmaster.com. 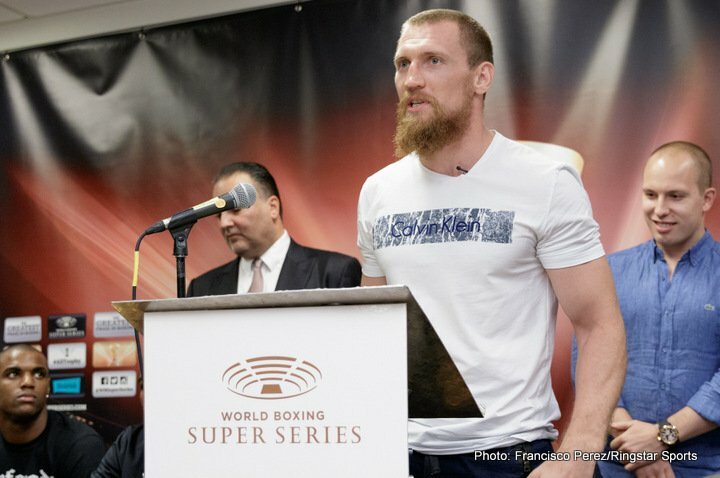 Fans in the U.S. can stream the WBSS action live by signing up at WorldBoxingSuperSeries.com on fight night. Make sure to follow the WBSS on all of your social media platforms for updates from fight week and fight night. Prior to the press conference, local undercard fighters participated in a media workout at Rumble Gym by Jesse James Leija in downtown San Antonio before they enter the ring on Saturday night. “I’m happy to be a part of this great event. On Saturday night you will see what I’m all about. 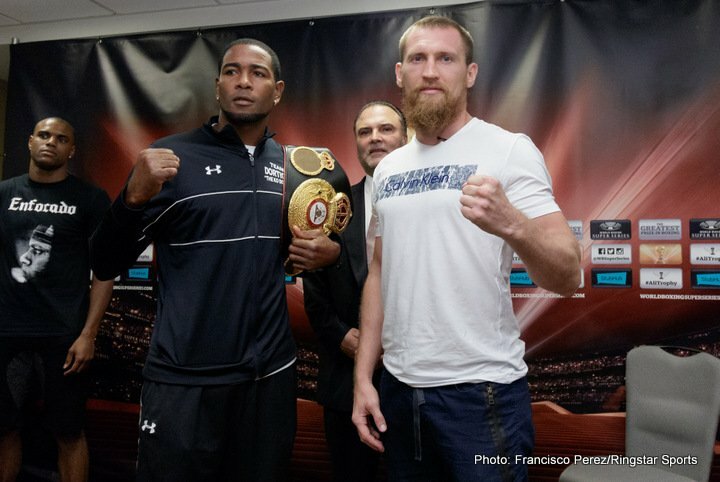 Saturday is going to be an explosive matchup and I will leave with my belt. “This is definitely going to be an exciting fight but I have to focus on my game plan and being at the very top of my game on Saturday. “I’ve trained really hard for this fight. None of the storms in Miami have slowed me down at all. There will be no excuses on fight night. “To be a part of this tournament is truly an honor and I know that it’s going to put me at the top of this division. I’ve always believed in my abilities and now I can go prove myself against the best. “Winning the Muhammad Ali Trophy would mean so much to me because he is the fighter that everyone looks up to and tries to be like. Saturday night is my first step toward that goal. “I am excited to see all the fans on Saturday night. We both have a lot of knockouts so this is going to be a great fight. I will have my hand raised on Saturday. “This chance to become a world champion for the first time is something that I have worked towards for many years. This is my dream and the fact that it brings me closer to the Ali Trophy adds even more excitement. “I know that I have a very tough opponent in front of me. We’ve worked so hard to prepare my body and mind for 12 rounds of war. There is no way I can lose this fight. 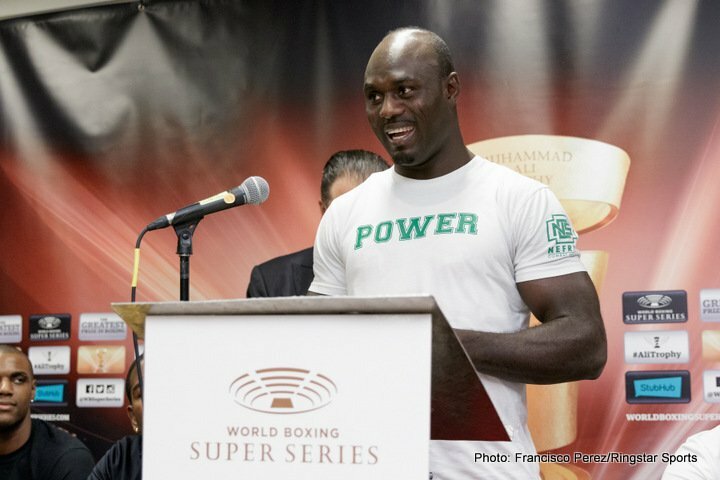 “My training camp has been very strong. I’ve been more focused than ever on winning this fight. I knew that I would need to have a great training camp to advance and leave here with the title. “I always train to deliver a knockout. That is my goal for myself. But I will definitely also be ready to go the full 12 rounds. I’m going to leave it all in the ring on Saturday. “I’m hyped to fight and do what I have to do. I have a really tough opponent and I respect him 100 percent. I’m ready to rock and roll and show off all my skills. 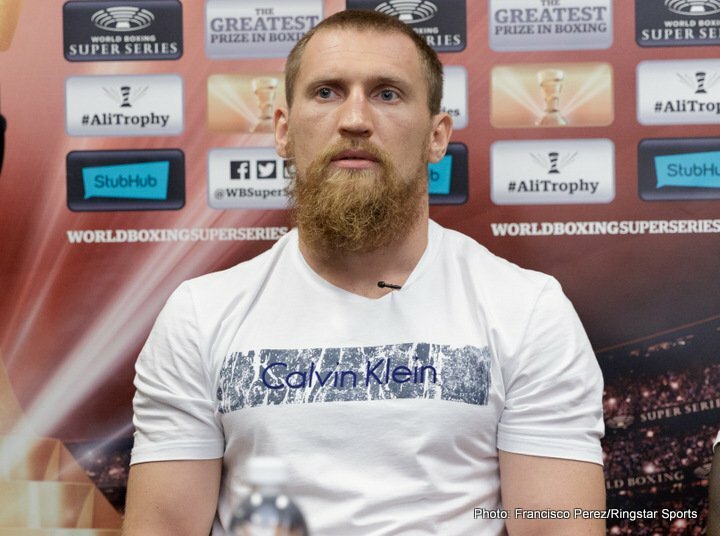 “This is a great chance for me to prove that I am an elite fighter in this division. I’m going to keep working hard until I get my chance at the best. “We’ll see what happens when we step into the ring but it’ll be a lot of action for all of the fans. I’m ready to show off the ‘Machine Gun’ and get this win. “I’m ready to fight. On Saturday everyone is going to see a good show and a great fight with two warriors. “This fight is going to be fought hard all the way until the end. I am going to leave everything in the ring and get this victory any way that I can. “I’m thankful to Ringstar Sports for believing in me. The second half of my career is going to be an explosion. It’s going to be an amazing ride and everyone is going to see great fights. You know I’ll get in there with anybody. “I think that people take things for granted in this life. I want to enjoy this time in my career and make the best of it. I know that I have a lot left in the tank. “I’m thrilled to be here in one of the best cities for boxing in the world. I trained in Las Vegas for this fight so I will be able to handle the heat all week. “I’m ready to destroy everybody in my path. That’s the game plan. I want to get back to that world title shot. I will happily fight anybody for that shot to reclaim my place at the top of the division. “San Antonio is a fight town. In my opinion it is one of the best fight towns in the United States. The fans can remember countless great fights with awesome crowds and I think we will have that again on Saturday. “I made a commitment to San Antonio and the fight fans here that if they showed up, I would bring them more fights. That’s what I hope will happen on Saturday. If you show up, I will continue to bring big fights here. 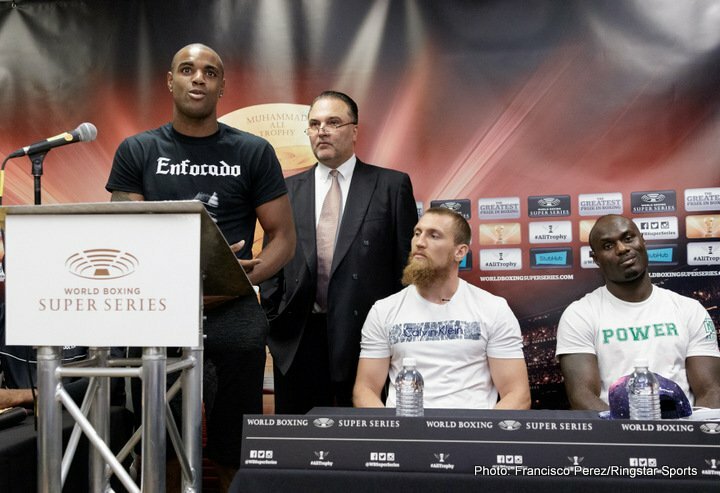 “The World Boxing Super Series cruiserweight tournament features eight fighters, including four world champions and four of the number one ranked challengers for each title. This shows the hunger that all of these fighters have to prove that they are the best in this division. 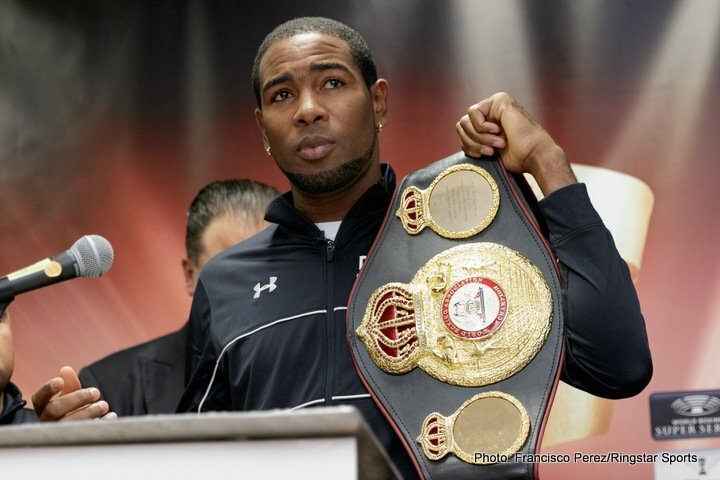 “This is the second quarter-final matchup of the cruiserweights and I have to say that all of the major U.S. boxing media and around the world are calling Dorticos vs. Kudryashov the best fight of the tournament. 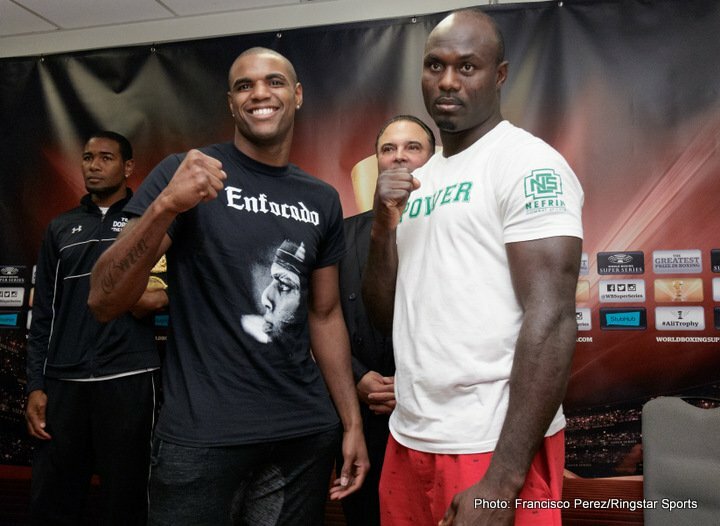 “I am going to guarantee that on Saturday night, you will see a knockout. That’s the only thing these two fighters know how to do. I don’t know who or when, but I’m very comfortable saying this will end in a knockout. These are two guys who know that this is their opportunity to elevate themselves to the forefront of this sport. 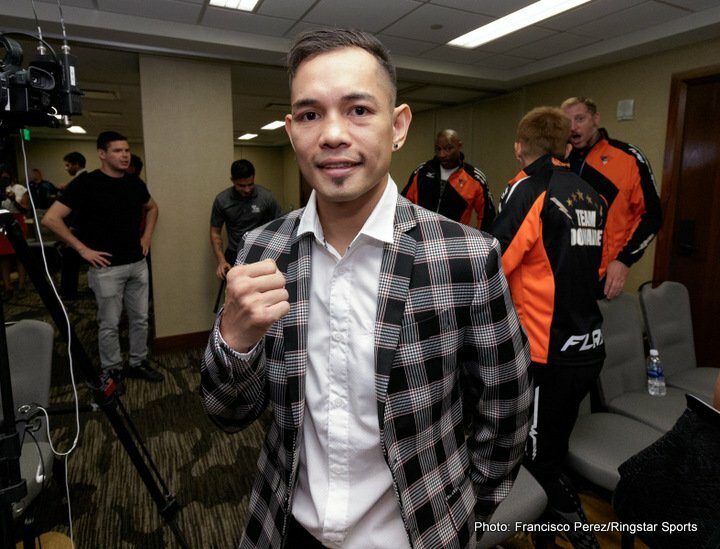 “Nonito Donaire is a legend who doesn’t need much introduction. He’s one of the biggest names in the sport because he’s one of those guys you will never see a boring fight from. He always brings excitement and he always gives it his all.